FRESNO, Calif. (source Miami Herald) — Four people have been killed in a medevac helicopter crash in Kern County, California. 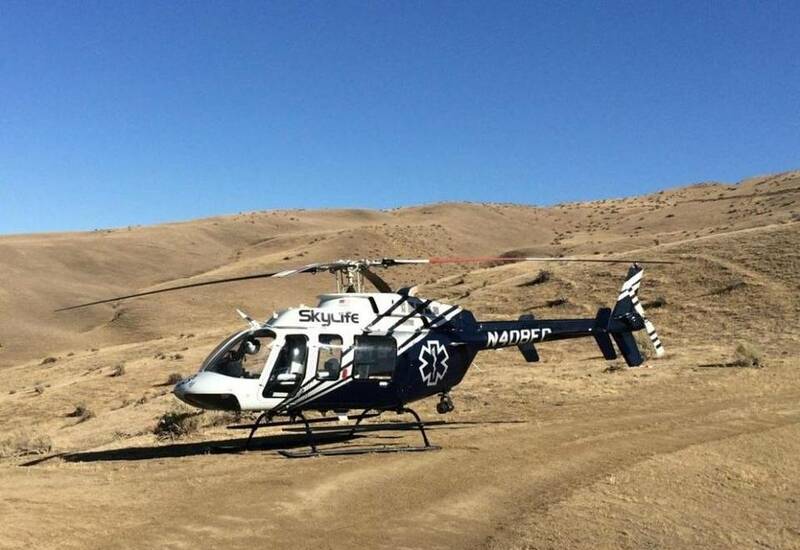 Just before 7 p.m. local time Thursday, the Skylife H-4 helicopter left Porterville Airport with a critical patient who was being transferred to San Joaquin Community Hospital in Bakersfield, Calif. The Fresno County EMS dispatch center immediately contacted both airport towers after a routine safety call to helicopter crew was not answered. Dispatch then contacted the local fire department and sheriff’s office.